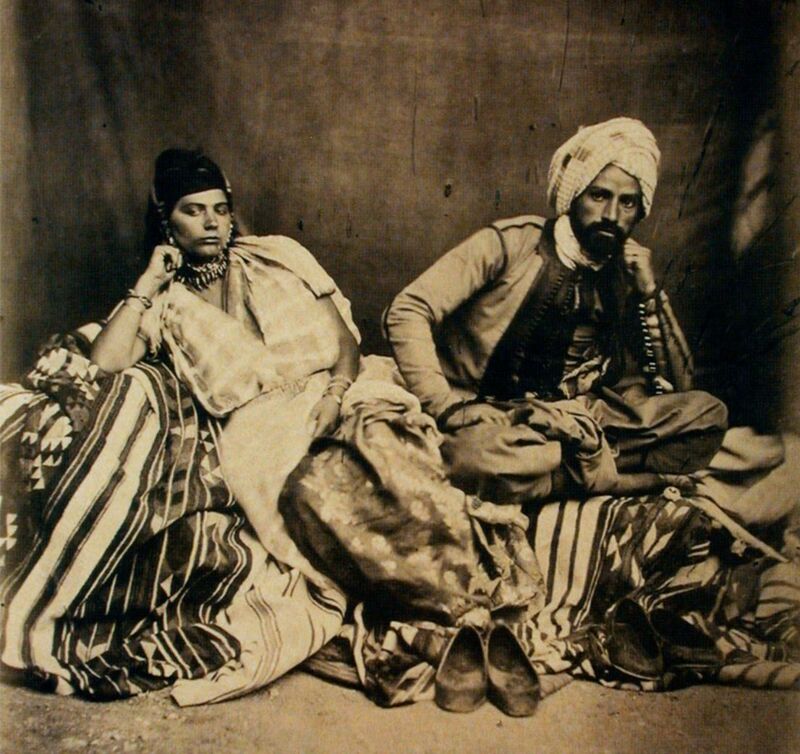 Some 26,000 Jews were living in Algeria in 1830 when France invaded and made Algeria a French colony for 130 years. 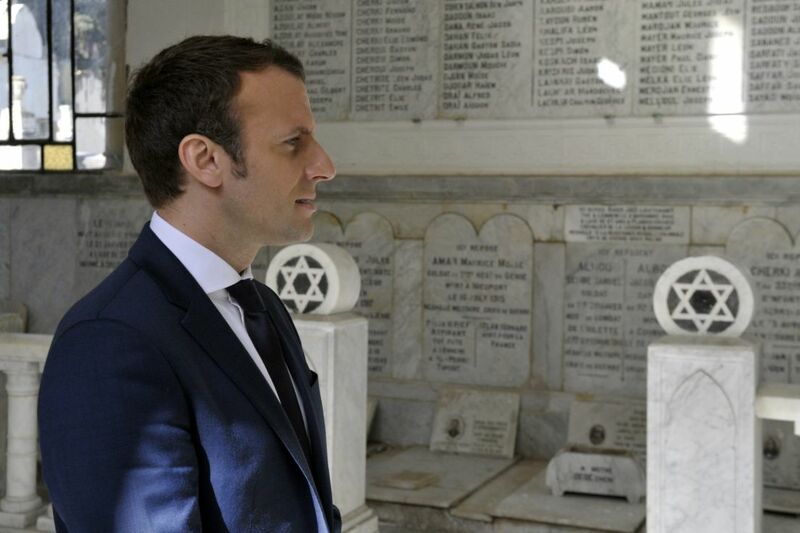 Algerias Jews enjoyed freedom and equality thanks to Adolphe Crmieux, the French justice minister who in 1870 gave Algerias Jews full equal rights. The Crmieux Decree stated that the Jews should have all rights as individuals but none as a nation, in an attempt to blur their national identity and make them loyal, equal citizens of France. During the French occupation, Algerias Jewish community experienced a radical and rapid cultural revolution – more than other communities in North Africa. Many community members abandoned tradition and their Jewish identity to become Francophiles. The percentage of Jews in the professions in the French era was much higher than in the overall population; they embraced French culture, consuming and producing art, literature and poetry. But in 1940, following the German occupation during World War II, Algeria became a protectorate of the Vichy government that collaborated with the Nazis. The Vichy regime abolished the Crmieux Decree, depriving Algerias Jews of citizenship and launching a harsh anti-Jewish campaign. Soon all Jewish students were expelled from the universities and public schools. Young Jews led by Jos Aboulker decided to react. Aboulker was from a wealthy educated family; his father, Dr. Henri Aboulker, was a successful physician and surgeon and taught at the University of Algiers. His mother, Berthe Bnichou-Aboulker, was a celebrated poet and playwright, one of the first women in Algeria to publish her own literary work. 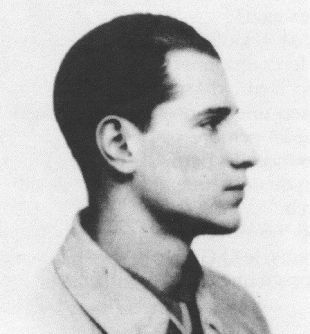 The young Aboulker would not accept Vichy Frances racism and discrimination against the Jews; he gathered relatives, students and friends and established a Jewish resistance group disguised as a sports club named Go Gras. That was simply the name of a non-Jewish coach who knew nothing about the clubs real purposes. The summer of 1942 was one of the lowest points in the Allies struggle against the Nazis. In early July, Gen. Erwin Rommels forces arrived at El Alamein on Egypts Mediterranean coast, threatening to take Egypt including the Suez Canal. Later that month, the Battle of Stalingrad began, so Stalin demanded that the Allies open a new front in the west. The strategists eyes were on the southwest: Africa. 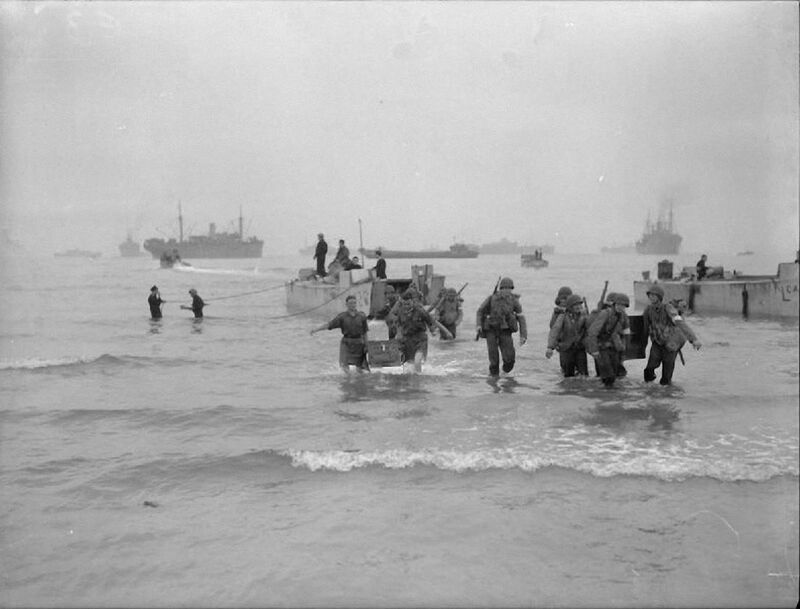 Operation Torch was the code name for the Allies landing on the shores of Morocco and Algeria, within the overall battle for North Africa. Gen. Dwight Eisenhower, the U.S. commander of the operation, knew there were officers in the Vichy army whose dislike for the Germans outdid their loyalty to the regime. The Americans needed help from within and found Aboulker and his men; the resistance fighters were to take key facilities in Algiers. They set off in the night of November 8, 1942. Jos Aboulker and his friends only needed 15 minutes to take Algiers police headquarters and main radio station. They wore uniforms of the fascist movement and possessed fake warrants. For 18 hours they spread misinformation and fake orders over the radio, misleading the Vichy regime and letting the Allies land – Operation Torch was on. During the next 24 hours, an American force of some 2,000 soldiers took Algiers with little resistance. The Americans, who feared that the Go Gras underground would be the weakest link of the operation, were glad to be proved wrong. The successful operation had long-term implications; there were now two fronts against Rommel, paving the Allies entry into Italy. Compared to other cases of Jewish heroism during World War II and the Holocaust, the story of Go Gras is rarely mentioned in Israeli history lessons, memorial ceremonies or studies. The Warsaw Ghetto fighters, for example, were tremendously brave, but their efforts had no significant effect on the outcome of World War II. Yet the Algerian resistance heroes have been forgotten. The Beit Hatfutsot blog tells the story and makes accessible materials from the history of the Jewish people, in Israel and the Diaspora, from its distant past until our times in the modern State of Israel. It tells the story of culture, people, curiosities, new angles on phenomena and well-known cases, or turns the spotlight on those we have never known about.